Dr. David Chen and his team are always excited to meet their newest patients and jump-start the journey to a beautiful smile! Our Cypress orthodontics office serves families in Tomball, Hockley, Jersey Village, and the nearby Texas communities. Adults and children alike come to the office with questions about their care, and are able to leave feeling confident, informed, and ready to get started. A personal review of any existing dental and orthodontic records. A thorough examination of your teeth and gums to determine your current orthodontic condition, and identify any problems. A careful evaluation to determine if and when any <a href="/types-of-braces/">orthodontic treatments</a> should commence. While many patients will start immediately, it may be appropriate to delay your regimen for certain factors, such as eruption of teeth. After your evaluation, we will provide a complete diagnosis of any orthodontic problems and concerns we have found. We will present to you a written summary of our findings along with a detailed explanation of your treatment options and the treatment plan we have created for you. We will set goals and milestones for your personal treatment progress, and give you an estimated timeline to monitor success. We will determine all estimated costs related to treatment, and explain applicable payment and financing options. We know all of the information and treatment plans can be overwhelming during this first visit. 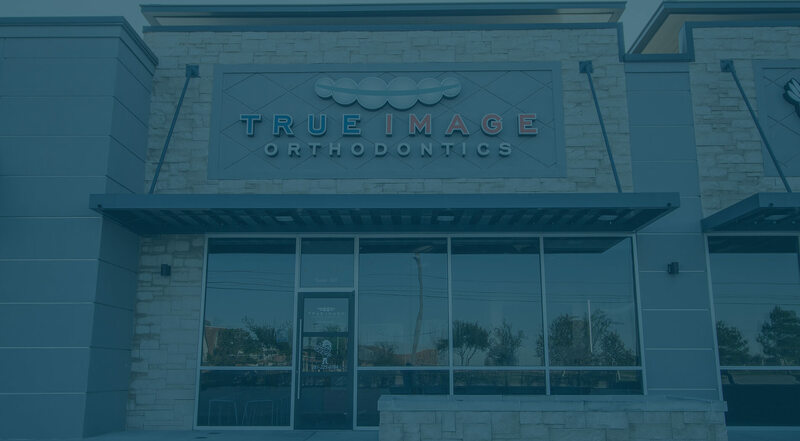 Orthodontic jargon aside, our team is here to answer all questions and address every concern clearly and compassionately. We advocate an open communication policy with every patient, and are committed to making your experience comfortable and informative, without intimidation. We promise to speak candidly with you about our diagnosis and treatments, as well as any symptoms or concerns you may have. If we encounter obstacles along the way, our team will explore all options and alternatives, giving you the best possible care in every situation. We do our best to answer common questions, and encourage you to bring up any further questions or concerns. Together we can forge a partnership, working towards a single goal – helping you achieve a beautiful, confident smile!